Place about a 1-2 pearl size of QuSome Moisture Gel Cream in the palm of hand. Place the Gel cream on five points around the face: forehead, chin, both cheeks and nose. Using palms of hands, smooth Gel Cream from inside face near nose outwards circling around eye area. Finally, wrap face with hands by placing palms of each hand over entire face until the palms sticks to the skin. Then gently press gel into face. Q1 Can I use it when I have acne? When the stratum corneum (horny outer layers of skin) becomes thick and hard from drying, it closes the pores and causes acne. 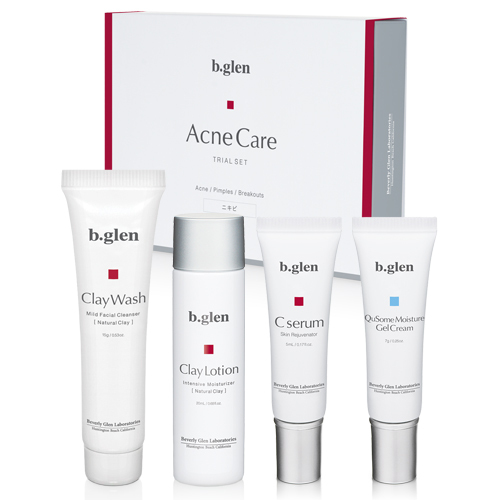 Especially for adults with dry adult acne, it's important to increase moisture within the skin. Our Gel provides plenty of moisture to the back of the stratum corneum without straining the skin and it maintains it there.